Tambor has denied the harassment claims and said he was "profoundly disappointed" in how Amazon handled the matter. Netflix says that Jeffrey Tambor will appear in the next season of "Arrested Development." Tambor exited Amazon's "Transparent" earlier this year amid misconduct allegations made by his former assistant and an actress on the show. 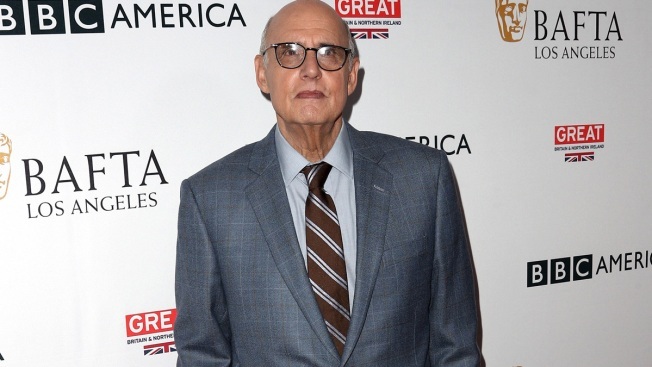 A Netflix spokesperson said Friday that Tambor will be included in the fifth season of "Arrested Development." Further details, including the extent of Tambor's role and when the season will debut, were unavailable. A recut version of season four that puts the story line in chronological order began streaming on Netflix this week.